Post speed step and double under reps and rounds for WOD. Ex: 92, 104, 4+32 L3. Iman and Adam from 31 Heroes 2015. #teamwork. #workouttoremember. 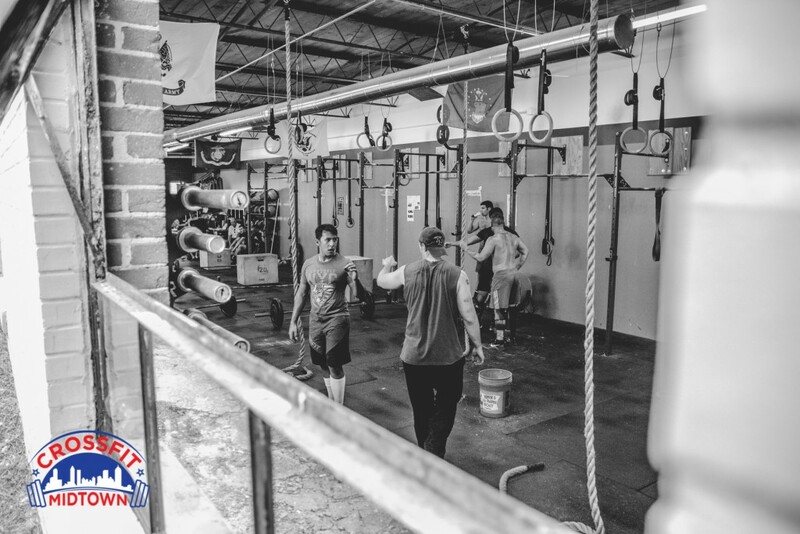 Wednesday-Sunday, July 20-24th: Reebox CrossFit Games Viewing. Saturday, July 23rd: 6pm. Acro-Yoga in Home Park. 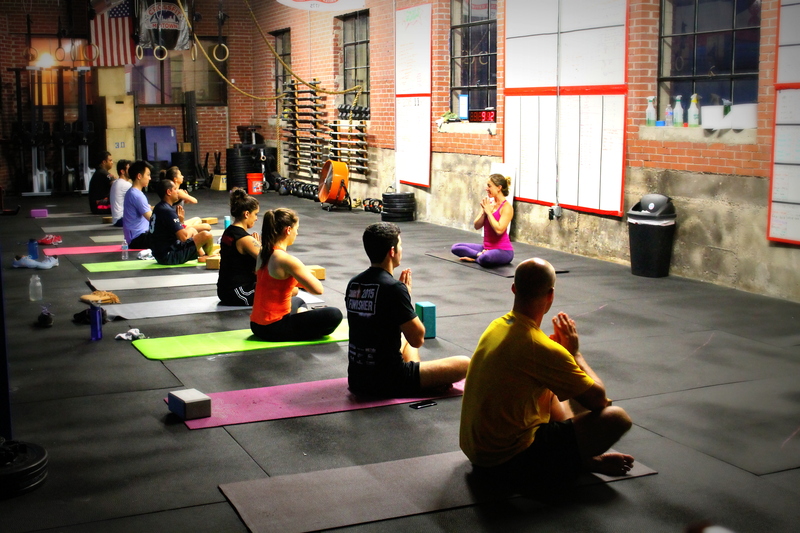 Click here for more details about this Yoga Jam event. Thursday, July 28th: Bring-A-Friend Day. 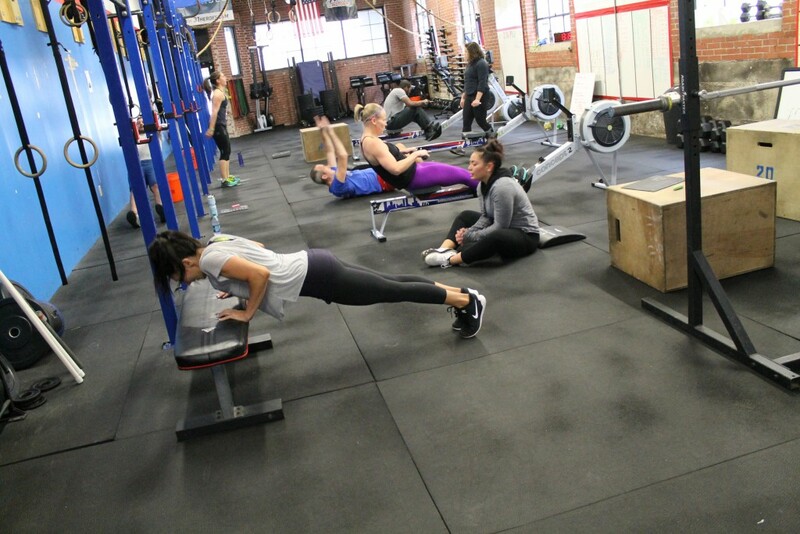 All levels beginner friendly partner WOD. Saturday, August 6th: 9am-12 noon. 31Heroes WOD. Post load for push press. Post total reps from all 3 AMRAPs (40 reps per round). The most important part of a push-up is the plank. 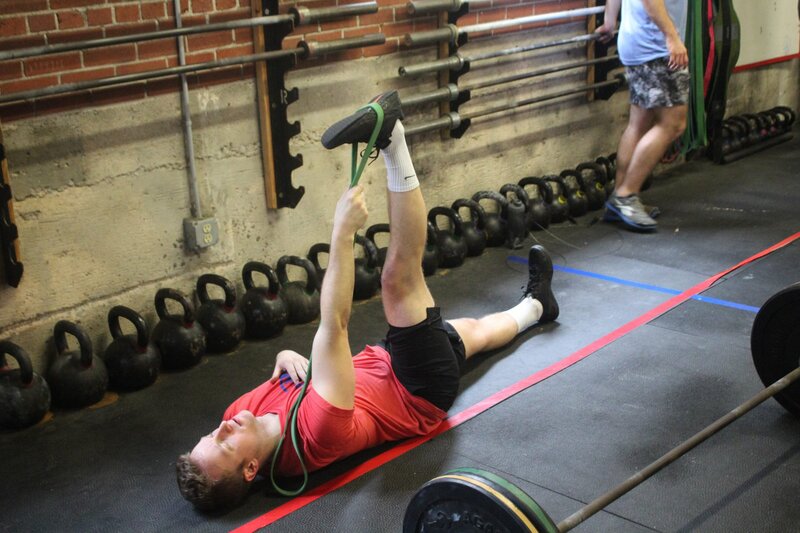 For Standard Rx, Ring, Hand Release, Incline, or Clapping, keep the mid line stable and core (front&back) engaged. A. Bench Press: 3 sets of 5. Worksets. Same weight each set. Max reps 3rd Set. Post load and reps for bench and reps and rounds for AMRAP. Ex: 235#, 8 reps, 6+9 Rx. 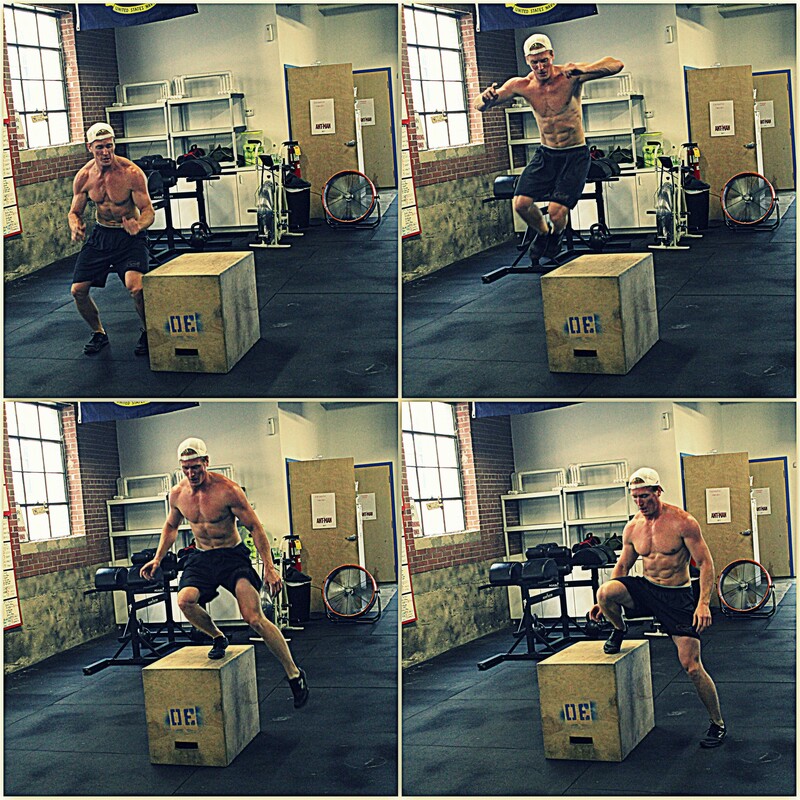 Andrew performing the 1 foot land on a lateral box jump over. Post weight for complex and time to complete WOD. Tuesday, July 21st: MARC PRO Demo Today! See below for details. Thursday, July 23rd: Bring-A-Friend Day. 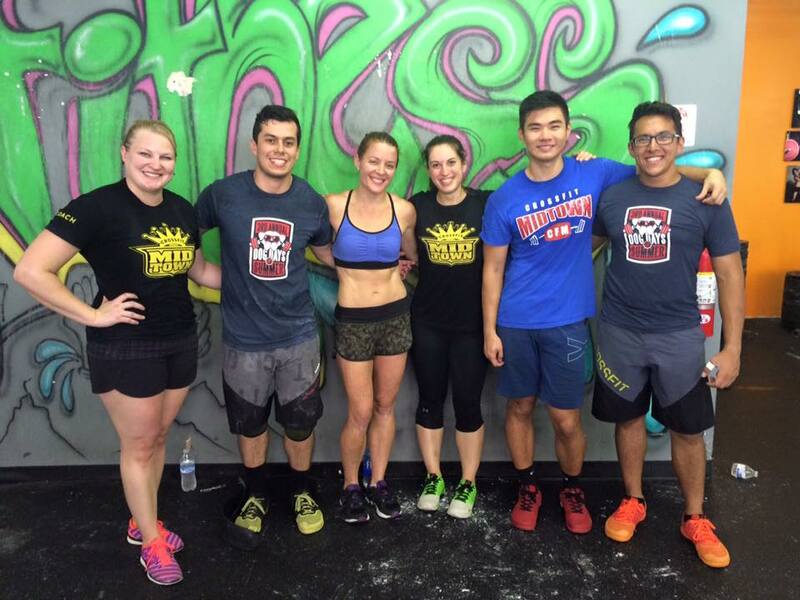 All levels beginner friendly partner WOD. 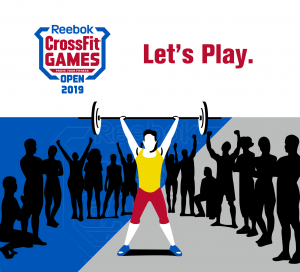 Sat/Sun, July 25th & 26th: CrossFit Games Viewing. Saturday, August 1st: 9am-12 noon. 31Heroes WOD. Today 7/21 from 6:30-9am and 10am-1pm we will have David Melendez from Marc Pro giving free muscle recovery and activation sessions (10-30 minutes). 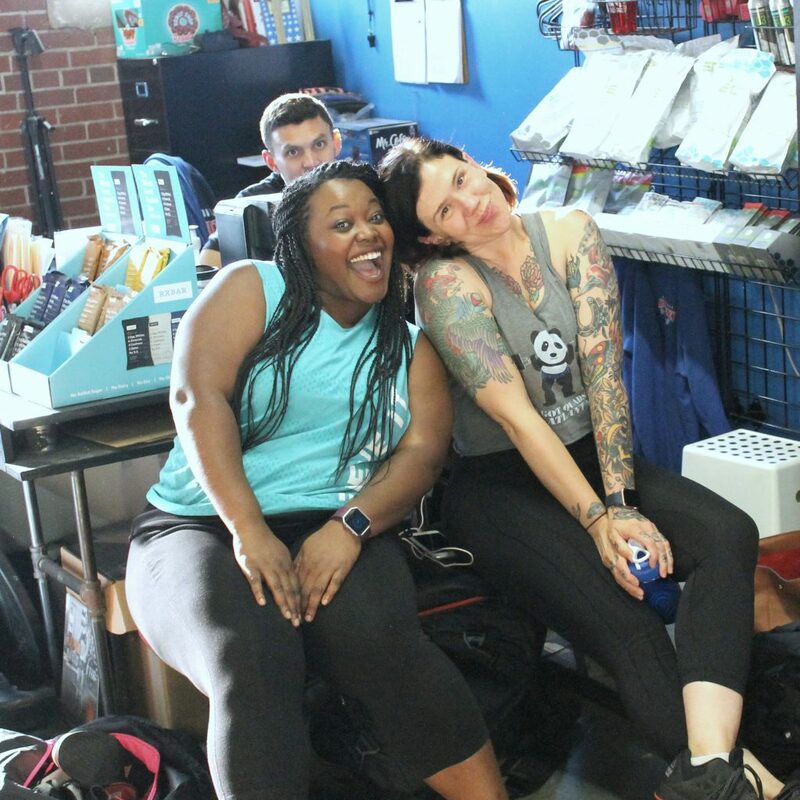 There will be 3 stations set up and everyone is encouraged to try out a session before class, after the WOD for a recovery session, or on lunch break from work as part of your rest day recovery.